Even a lighter color paint can really make your molding and features in your home pop. The room is full of light due to windows and wall color. 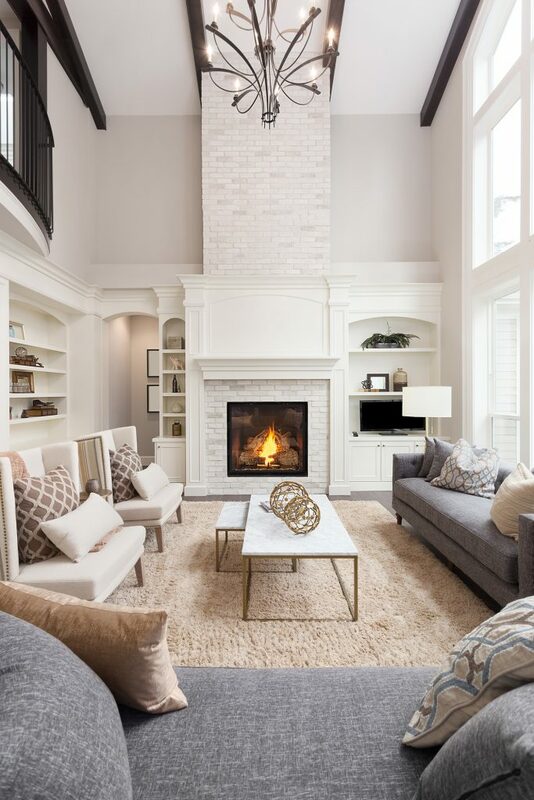 Using a neutral color like this one allows you to use a wide range of accent colors throughout the room and its perfect for resale. The color is classic, meaning will not be stuck in a trend that will change from year to year. Instead, you can enjoy the color for many years, in turn, saving you money. Call Benchmark Painting & Carpentry today to find out what we can do for you as your premier choice for the greater Raleigh, Cary and Apex interior painting. Book a free, no obligation estimate for your interior painting job today at 919-205-9550.